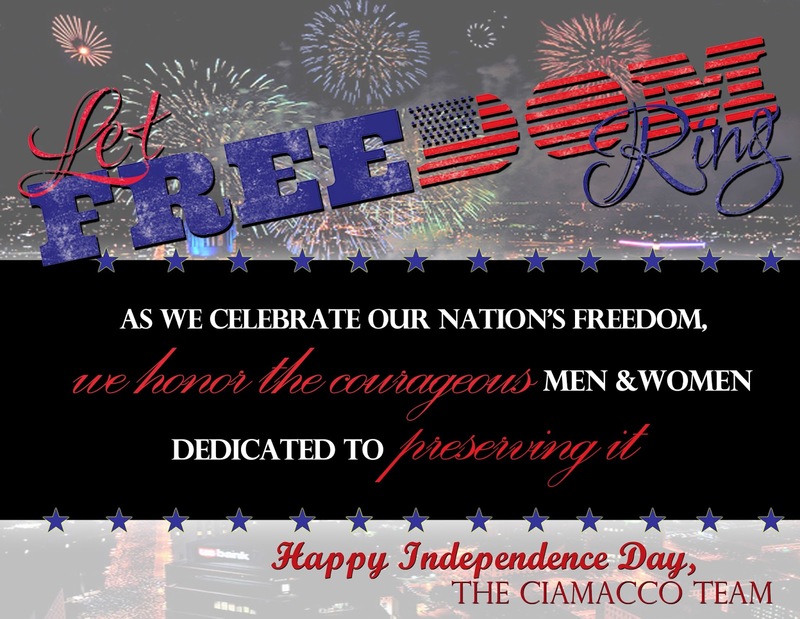 DeLena Ciamacco: The Real Estate Expert: DeLena Ciamacco Wishes Everyone a Safe & Fun Fourth Of July! DeLena Ciamacco Wishes Everyone a Safe & Fun Fourth Of July! Make sure to visit our next blog to test your knowledge and learn some fun facts on America’s Independence!